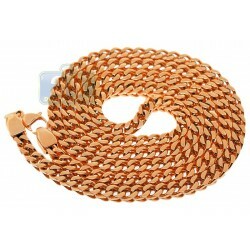 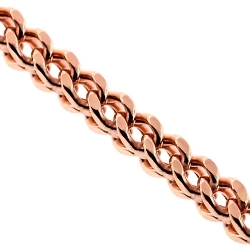 Our hollow franco chain will be an expression of your sophisticated style! 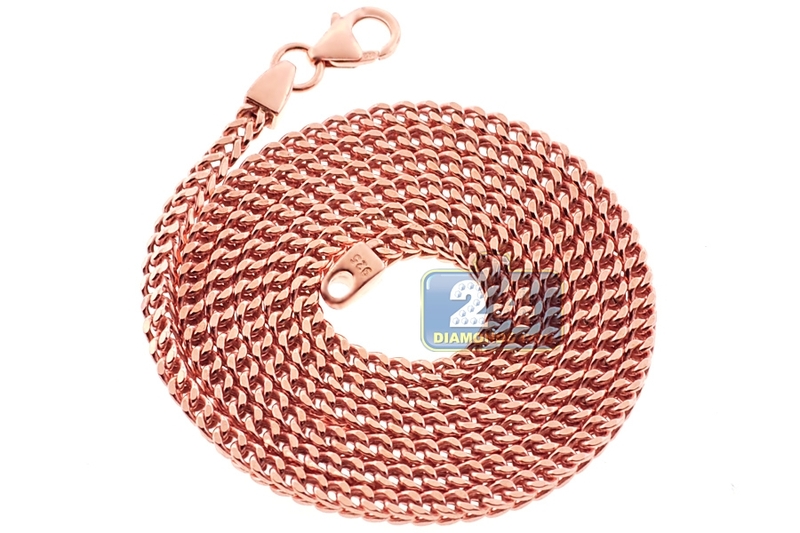 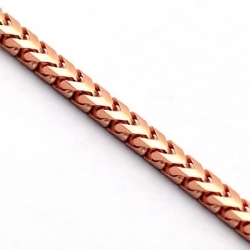 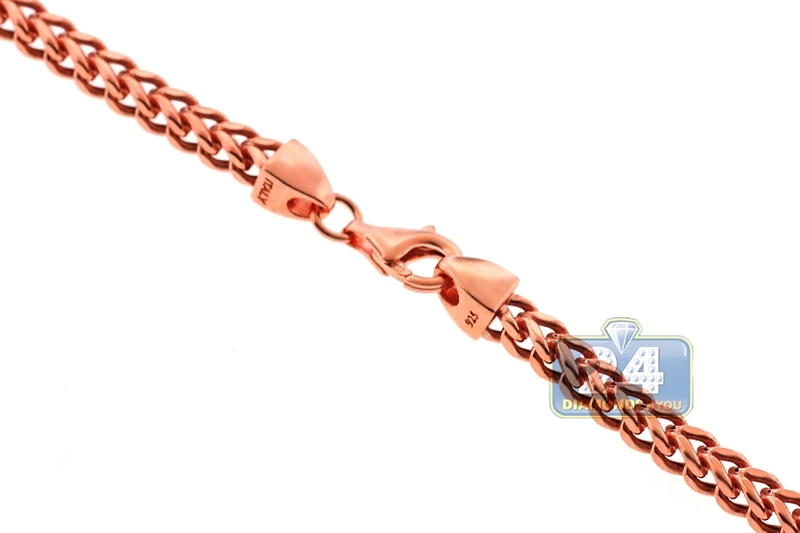 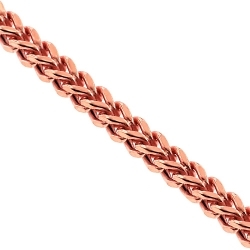 It's masterly produced from precious 925 sterling silver, and covered with rose gold plating that helps prevent tarnishing and gives a bright color. 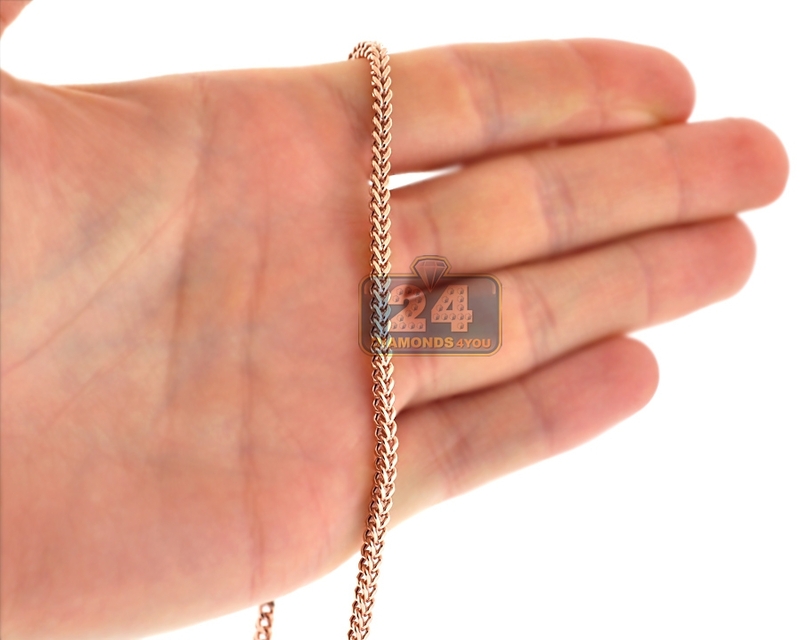 The necklace measures 3 mm in width, available in 24, 26 or 28 inches in length; and secures with a safe lobster claw clasp. 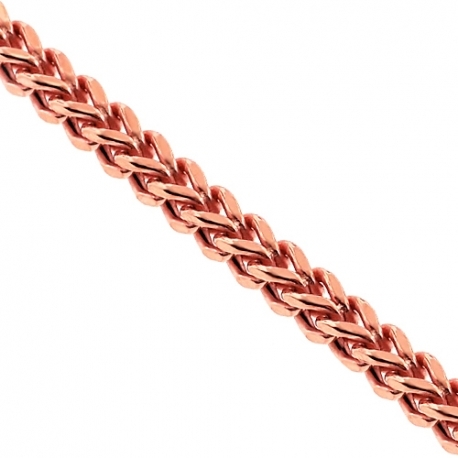 This is a worthy piece of jewelry to update your chain collection!